Bloomsbury Publishers recently announced that they will publish my book on Metallica’s self-titled record, more commonly known as The Black Album, as part of its much celebrated and acclaimed 33 1/3 series. For the book, I have already interviewed the principal players in the making of the album, including current members of Metallica – James Hetfield, Lars Ulrich, and Kirk Hammett, former bassist Jason Newsted, and Metallica’s former producer, Bob Rock. The book is a must read for Metallica, metal, and hard rock fans, as I will give up close and personal details, received personally from the band, into the making of The Black Album, and I will examine the importance of Metallica’s music, along with the philosophical depth it possesses. For more information read the official announcement at the 33 1/3 page. 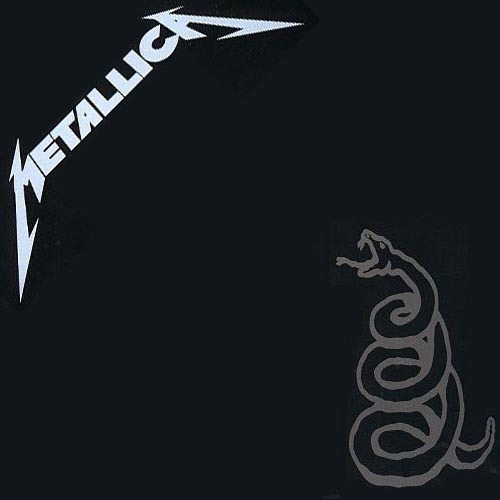 This entry was posted in Books, David Masciotra, Music and tagged 33 1/3, Books, David Masciotra, Metallica by davidmasciotra. Bookmark the permalink.